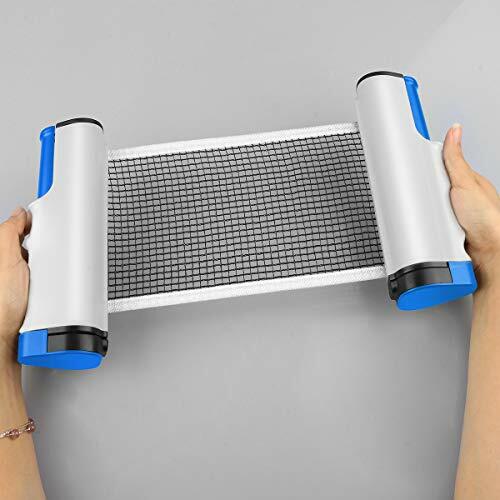 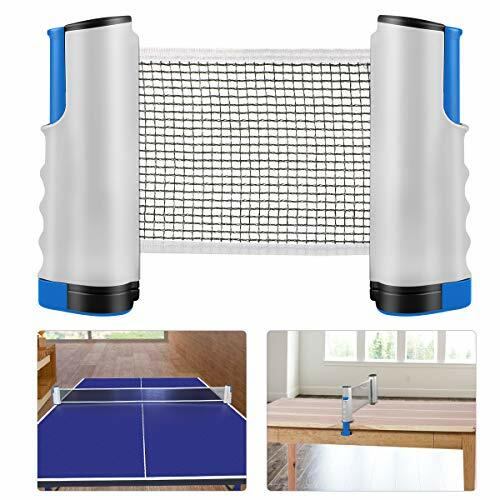 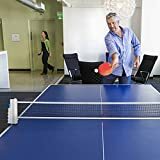 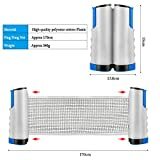 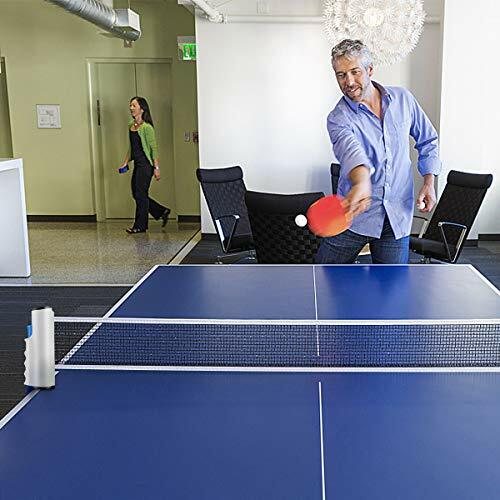 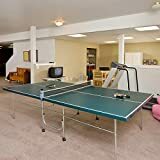 This Retractable Table Tennis Net is incredibly portable and allows you to turn almost any table into a table tennis table. 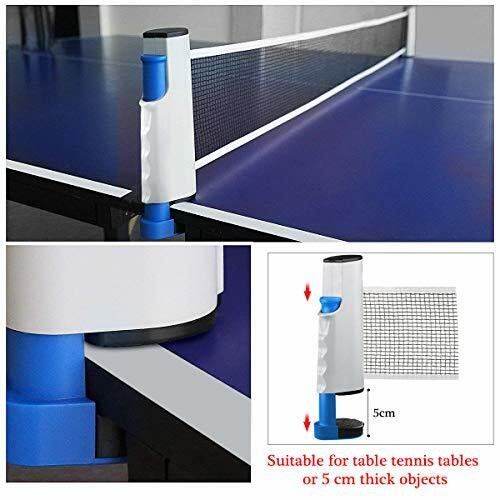 The net sets up in seconds-simply clamp down one of the posts to the table, pull the net across the table and clamp down the other end. 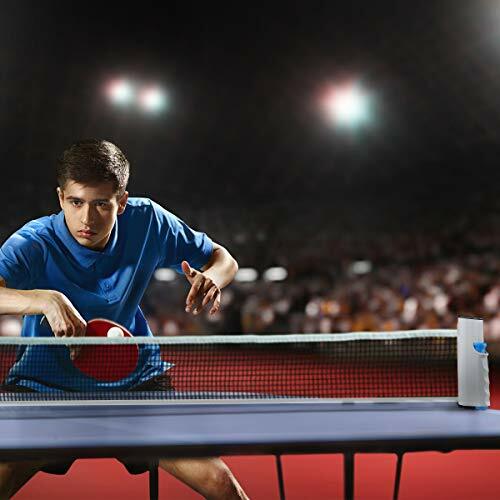 In a matter of seconds, you can be having fun playing the game. 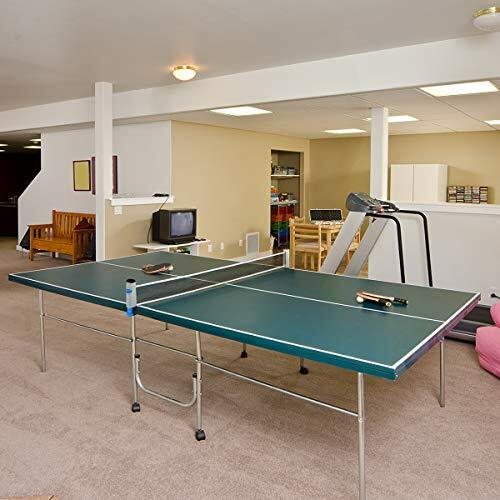 This set is perfect if you don't have space for a full size table tennis table, but still love to play. 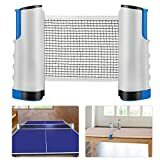 Quickly set up the net for an action-packed game, then easily disassemble the net and store in its PVC storage bag.